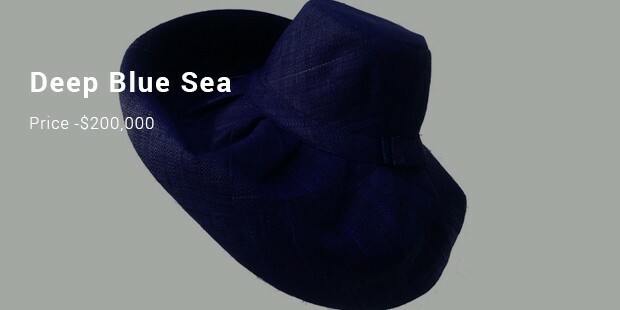 Hats are certainly one of the most regularly used accessories for both men and women. They don’t usually command hefty price tags and are sported by people from all walks of life. But there are some headgears that are really expensive- sometimes given the out of the box designs used while at times the sentiment attached with these hats up the price quotient. 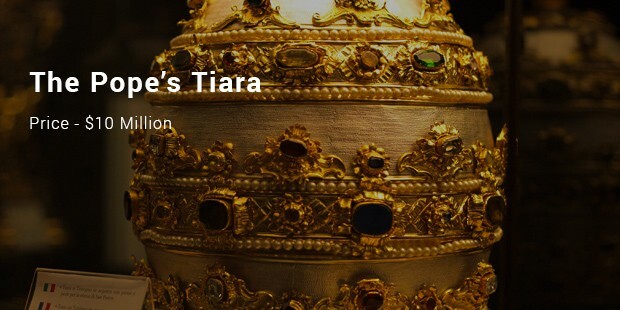 Some of the most expensive hats in the world are beautifully adorned with precious metals and stones. 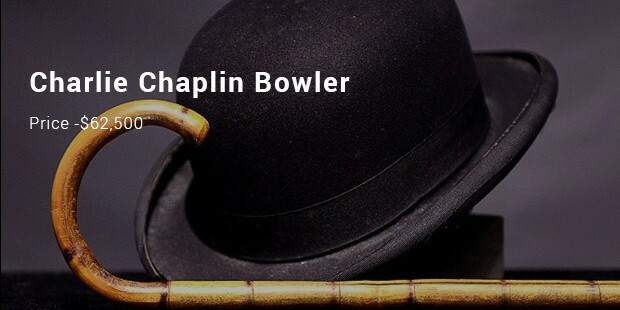 Are you looking forward to know more about the most expensive hats? Well, here goes the great list for you. 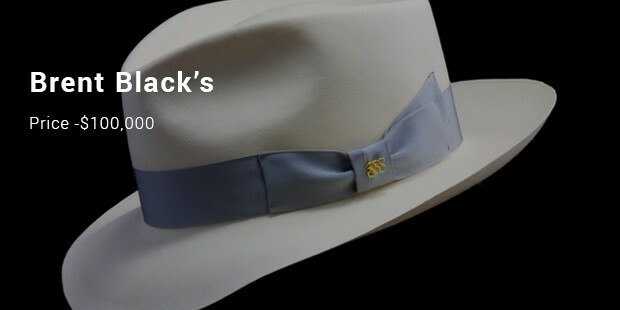 This “Love Hat” was on display at a Christie’s gallery in London. What makes it so expensive? Well, this bizarre headgear is designed with platinum fabric which is further adorned with amethyst & diamonds. The designer was inspired to craft this hat during a walk with beloved. Inspired by Great Barrier Reef of Australia, Deep Blue Sea first appeared in 2007 Milan Fashion show. The hat measures 54 cm and has been embellished opulently with a huge range of gems & opals. However, it’s still unsold today. 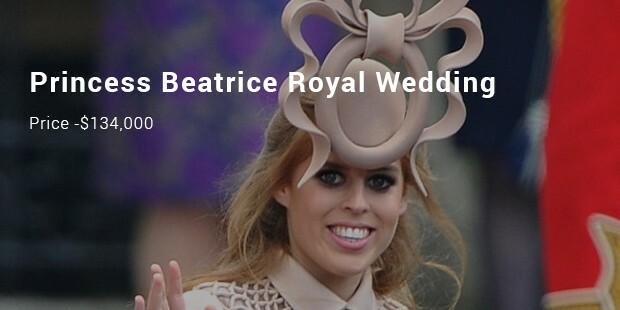 The list of most expensive hats would be incomplete without the mention of the hats of the royals and the hat donned by Prince Beatrice on her grand wedding- is one among the richest given its odd design which is a blend of bow, ribbon, pink bun & oval. These most expensive hats are mostly limited to the monarchs and Richie rich. 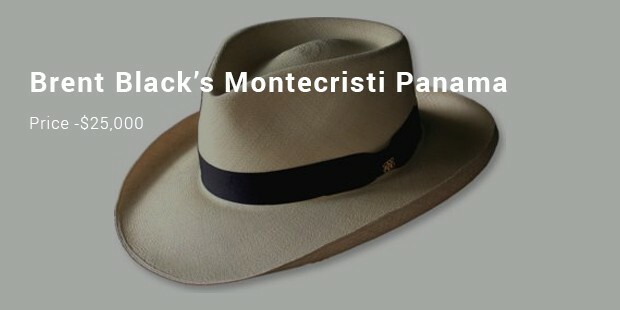 In most of the cases it’s the bejeweled aura of the headgears that justify the high price tag while in other cases the heightened price is due to the legendary owners of these hats.